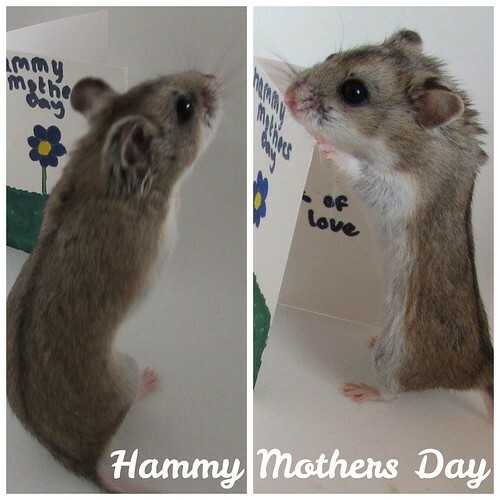 A very Happy Mother's Day to you all be you a Mother yourself, a mummy to a hamster or other pet or have a mummy or other special person to celebrate with. So cute! Happy Mother's Day to all types of mothers.